November has come around quick & newsletter 7 to update you on some of the additions to Soul & Mod. 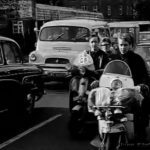 🙂 For those wishing to add an event or add relevant links within the business directory, encompassing the theme & genres of Soul or Mod music & culture please register & submit. For those who wish to contribute to the site please feel free to contact me on Facebook or Twitter. As always a big thanks to everyone who continues to support the site. Over the course of this year I have been introduced to some truly fantastic 60s Soul songs. I try to choose, for this section, ones which stand out for me. 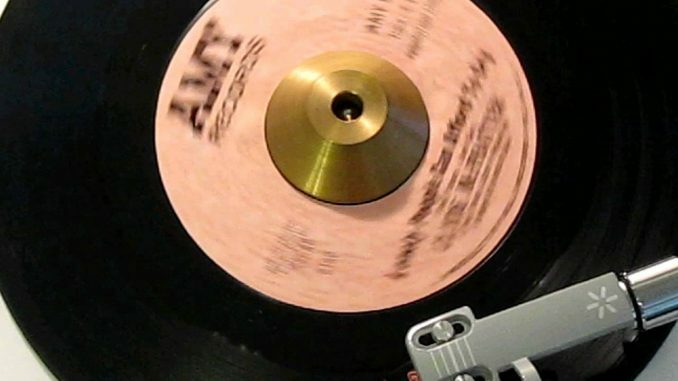 This song was released in 1967 on Amy Records. A truly beautiful example of 60s Soul and a firm favourite discovery of mine this year. Earlier in the year I was approached by Fusion Radio on Twitter to ask if I would like to do a set based on some of the music I post on Twitter. The result has led me to broadcasting sets for Fusion Radio and Solid Fusion Radio. One on the 22nd July and also another on 14th October, entitled Jayne’s Soulful Sundays. Both now available on Mixcloud. 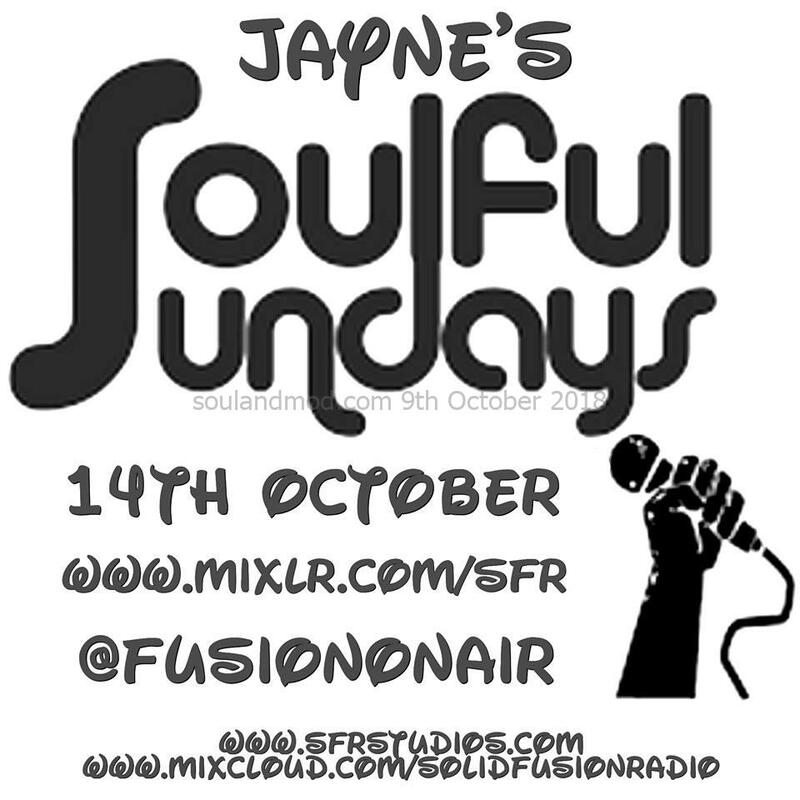 Here is a recent article I wrote about my Soulful Sundays at Solid Fusion Radio including the track listings to my sets. 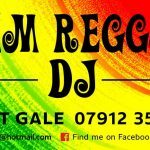 With special Guest DJ’s Ian Jackson, Tigga & regular DJ Jo Prinsen. 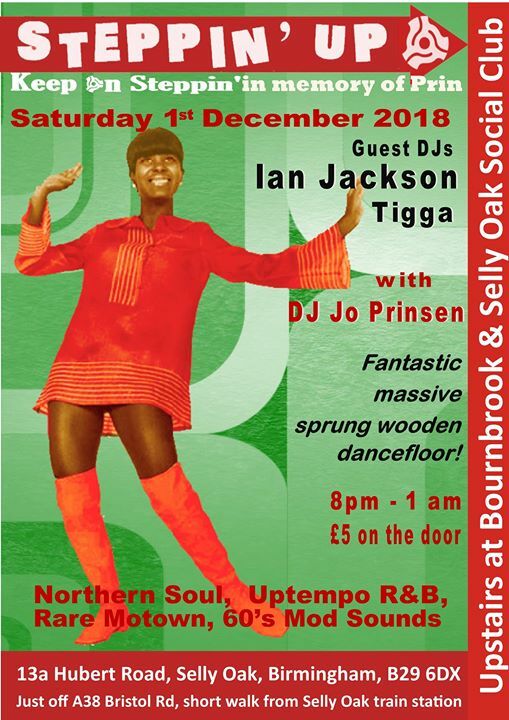 Playing uptempo 60’s R&B, rare Motown & ’60’s Mod sounds. 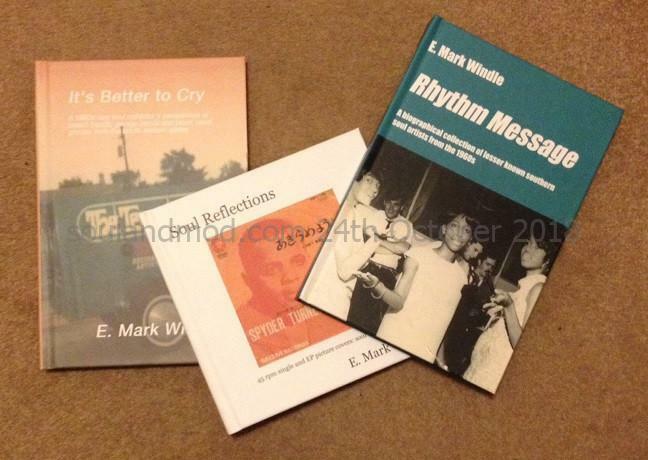 A Nickel And A Nail is a UK based specialist independent bookstore for readers interested in exploring the history of 1960s Soul, Rhythm and Blues, and related musical fields. Specialists in selling new and quality used books, collectable magazines, fanzines, vintage sheet music and picture cover 45s.